My connection to the New Democratic Party was born through my father. 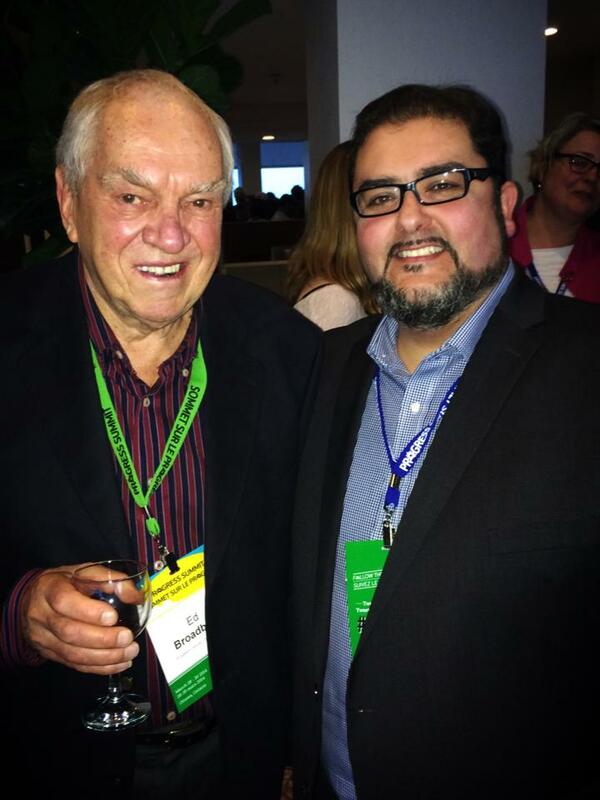 As a child, I remember him telling me how much he admired Ed Broadbent. At every federal election my father would proudly cast his vote for the NDP because for him they represented not only social but economic justice. In this regard the NDP have a proven track record. My father passed away in 2006 and I can think of no better way of continuing his legacy, as a man of integrity, than by being a candidate for the party he believed wholeheartedly would build a better, more compassionate Alberta and Canada where no one is left behind. As both a professional and an activist, I have dedicated my life to speaking out publicly for those who are marginalized by the structural barriers that keep some living in poverty, especially women and children. To me the NDP represent more than just equality, they represent the equitable distribution of goods and services to those that need it most. Canada and Alberta’s resources belong to all of us, no matter where we may have originally come from, and we have the Treaties with our First Nations sisters and brothers to thank for that. The NDP is my party of choice because we bring honour to every agreement and, most importantly, we will make sure that every man, woman, and child across this beautiful land benefit from calling this place their home. Our politics are never just words or empty promises; the NDP proves that through our policies and the concrete alternatives presented in the Legislature and in Parliament. I believe in the NDP. In both the next Federal and Provincial election lend the New Democratic Party your vote because you believe in a more compassionate society that benefits all.